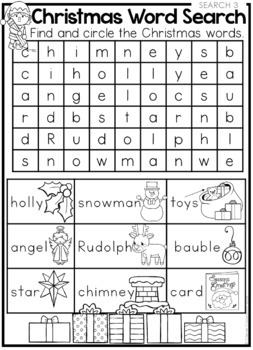 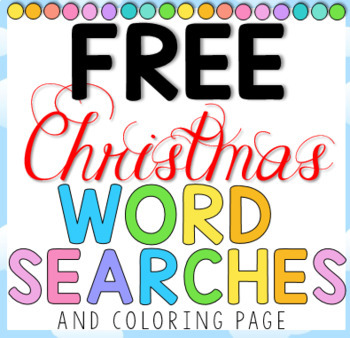 ★ Coloring page with all words found in all 4 word searches. 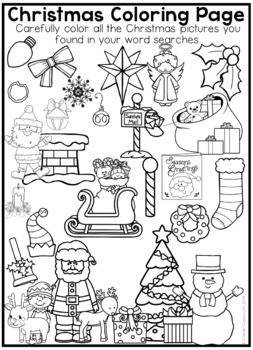 Includes alternate page with British-English version of 'colour/color'. 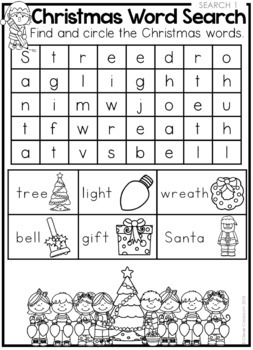 ★ Teachers how to page.